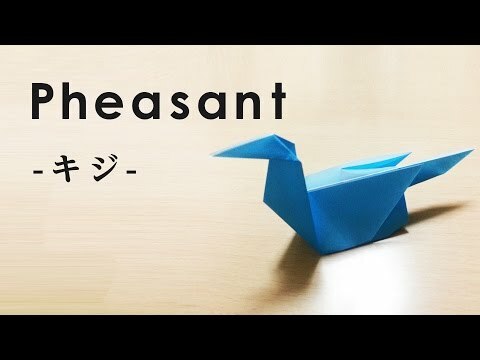 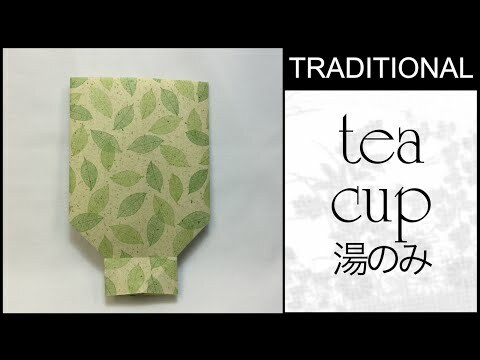 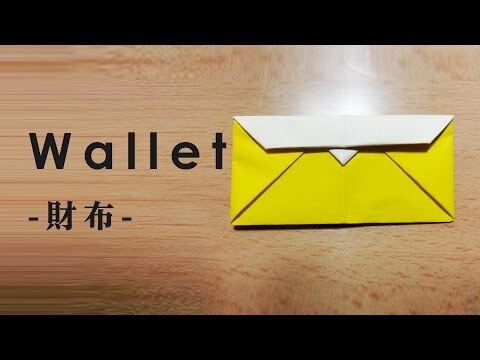 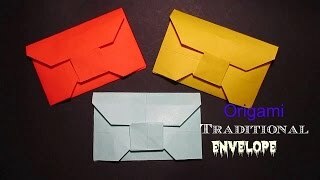 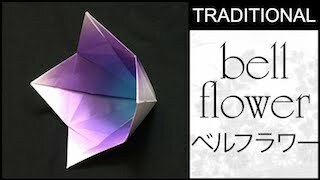 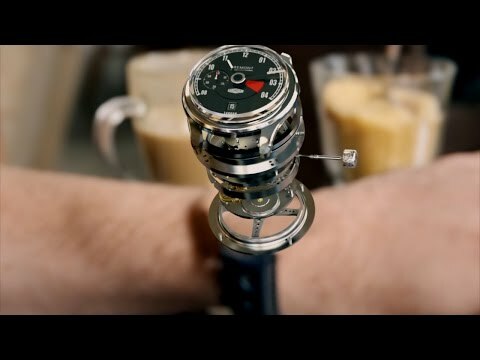 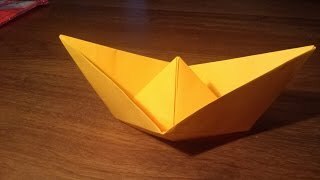 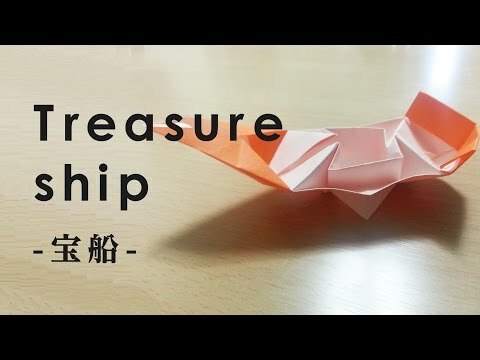 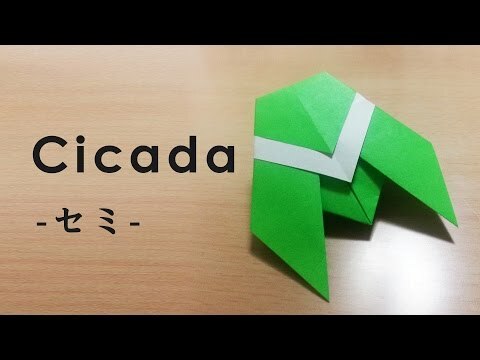 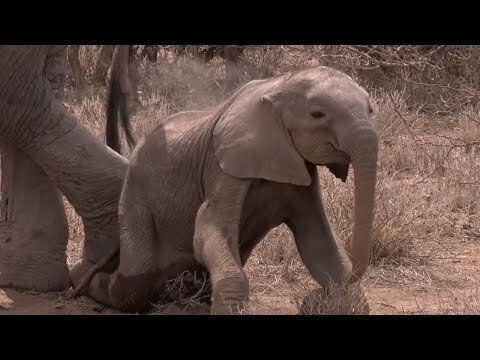 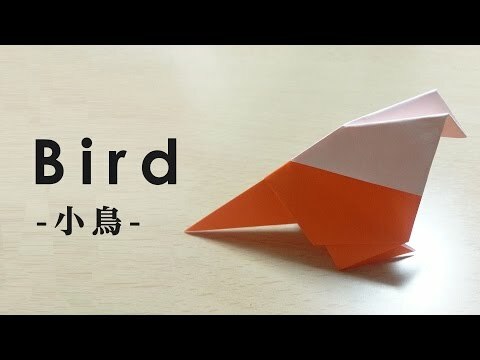 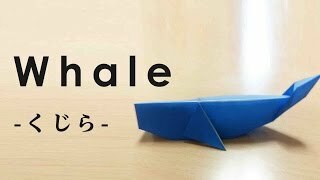 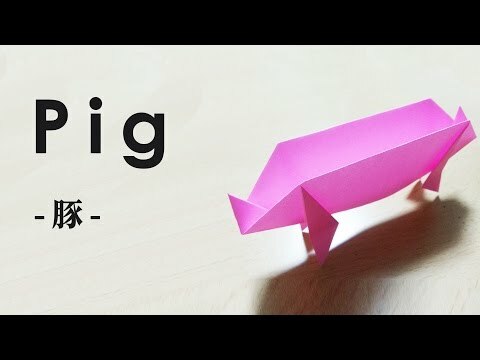 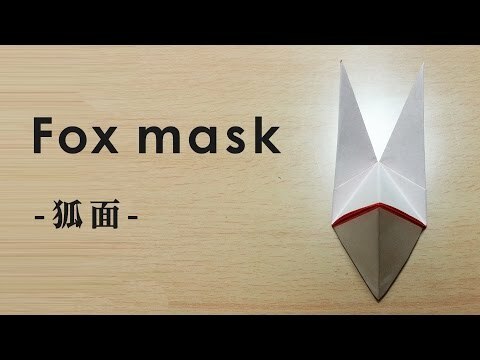 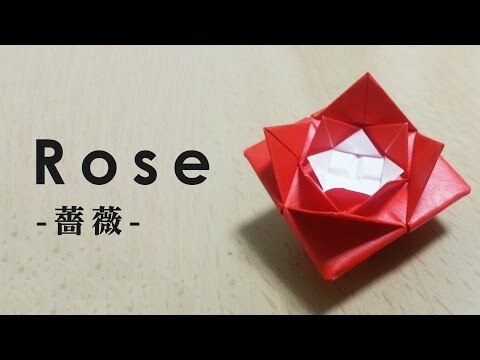 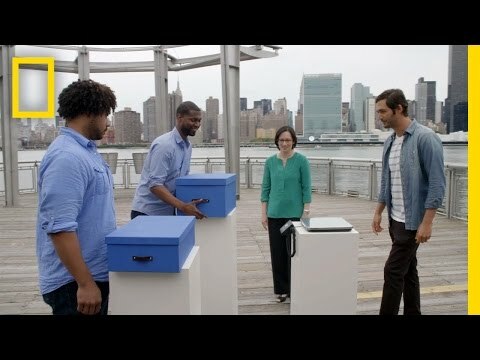 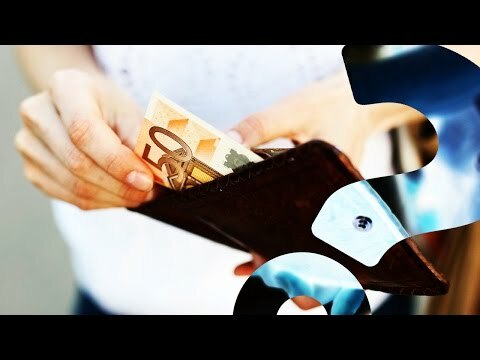 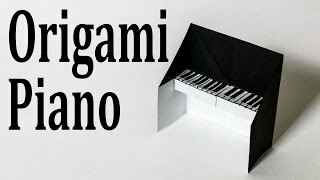 Origami tutorial. 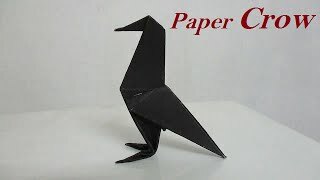 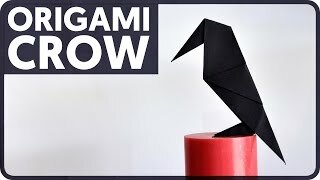 Make an origami crow (raven). 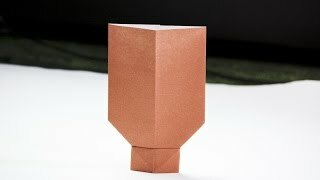 Used 1x 15x15 cm 80 gr plain paper.